Renter’s insurance is a mandatory requirement for living at a Taymil community. 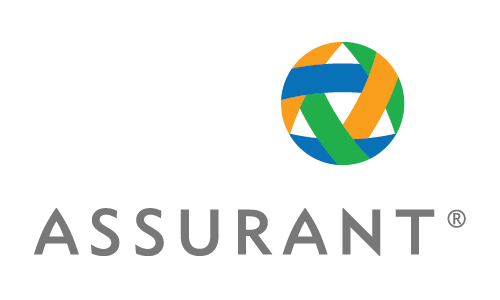 Though we do not require coverage through a particular insurance company, we do provide information to purchase coverage through "Assurant - Resident Insurance". Why is Liability Insurance important? Satisfying your insurance requirement is the first step in protecting yourself financially. As a resident you are responsible for any damage that you cause to your unit. Think about the expense if you caused damage from fire, smoke, water or explosion to your unit and the units surrounding you. The community’s commercial insurance does not pay for resident-caused damage to the unit. If you cause a fire, water or smoke damage, you are responsible for the bill. Visit the website for an exact cost based on your state and lease insurance requirement for complete details, including costs, limitations and exclusions. During the term of your Apartment Lease Agreement you agree to purchase and maintain, at your sole cost and expenses, a comprehensive personal liability policy or its equivalent, issued by a licensed insurance company that you select which provides limited of liability of at least $100,000 per occurrence. You agree to provide a copy of these insurance policies or certificates of insurance and agree to maintain these policies during the entire term of your residency at the Community. We are a pet friendly community. The following criteria apply: A monthly pet rent of: $40.00 for a dog up to 35 lbs, $25.00 for a cat (two pets per apartment maximum). We do not allow Pitbulls, Mastiffs, Great Danes, American Staffordshire Terriers, American Bulldogs, Dobermans, German Shepherds, Cane Carso, Bull Terrier, Rottweilers, American Bully, Argentine Dogo or any that demonstrates aggressive behavior. Any mix of these restricted breeds is also prohibited. We may require a written verification from a vet stating its breed and weight at full growth. We also may require a picture of the dog at move in or with the application. Contact us for more information. East Shore Apartment Homes is a smoke-free community.